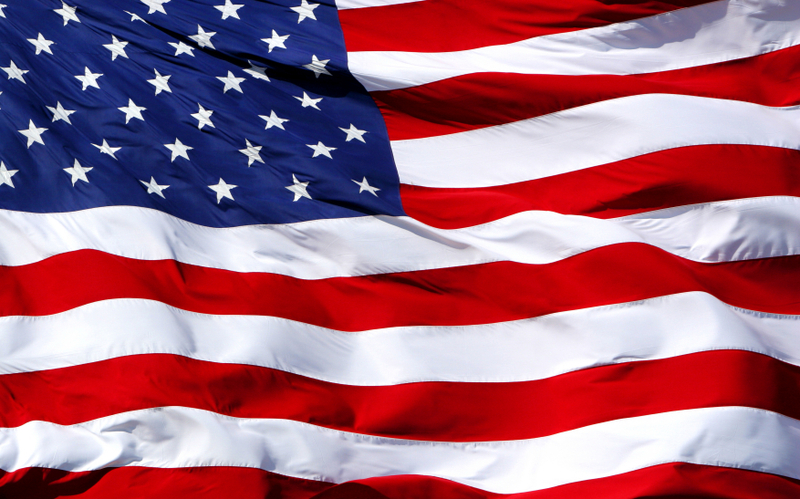 The United States of America. Whether it’s the 4th of July, Labor Day, President’s Day, or you’re just feeling patriotic, there is no better way to celebrate the USA than to fill yourself with spirit(s)-- this shot has three! 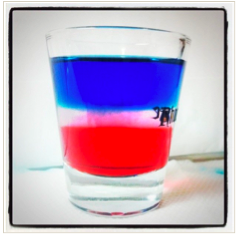 Get tipsy for your country with the help of this red, white, and blue shooter! Layering a shot can be difficult, and truth be told, I am horrible at it. It took me forever to get this picture. 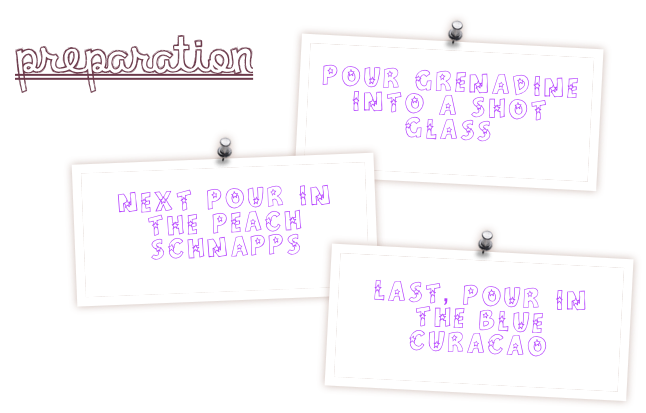 Even if it all mixes together and ends up a sloppy mess, it will still taste the same, but this video can help you learn!